The elegant DV32's simply outperform any speakers of their size and price. They use 3.5" woofers with Poly/Graphite cones backed by massive magnet structures for their small size. Their 1/2-in. poly dome tweeters provide crystal clear highs. Ideal for use with ALL surround and music formats. Video Shielded. The holes on the back of DV32 cabinets enable easy wall or corner mounting without having to purchase extra mounting brackets. 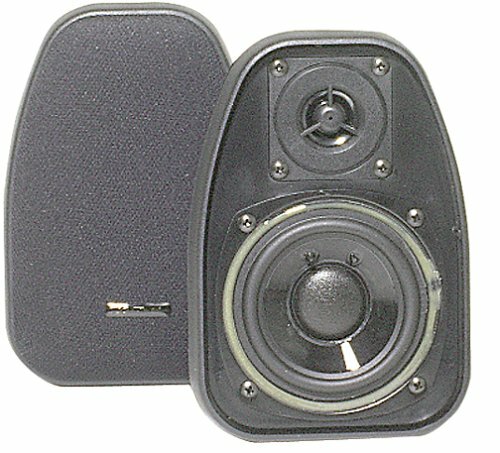 The DV32CLR center speaker is a perfect match to the DV32 speakers. DV32 speakers are available in both a black and white finish.